Louise McLoughlin, from Bromborough Golf Club on the Wirral peninsula, is one of four finalists. The winner will be announced at the England Golf Awards 2019, sponsored by adidas Golf at the Royal Lancaster London on Thursday, 21 March. The gala dinner will be hosted by BBC Breakfast presenter Dan Walker. Louise fell in love with golf when was 11 and went on a family outing. 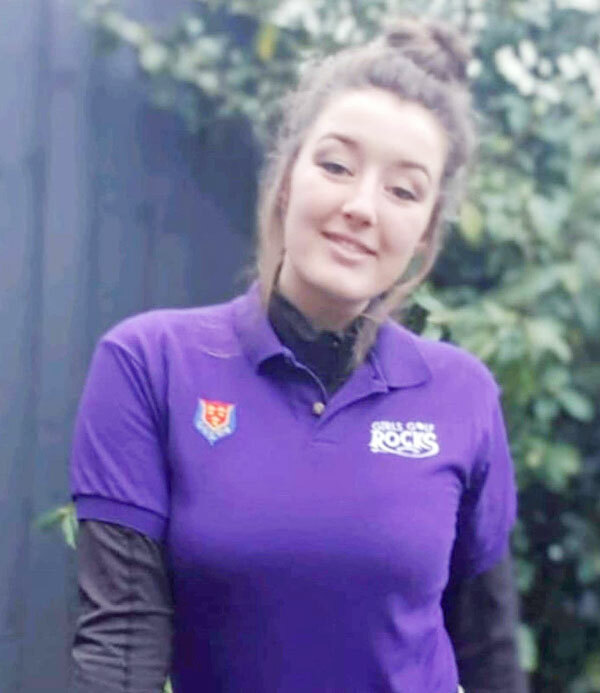 Now aged 18, she’s a single figure handicapper, has played for Cheshire since she was 14, and uses her infectious enthusiasm to share her pleasure in the game.